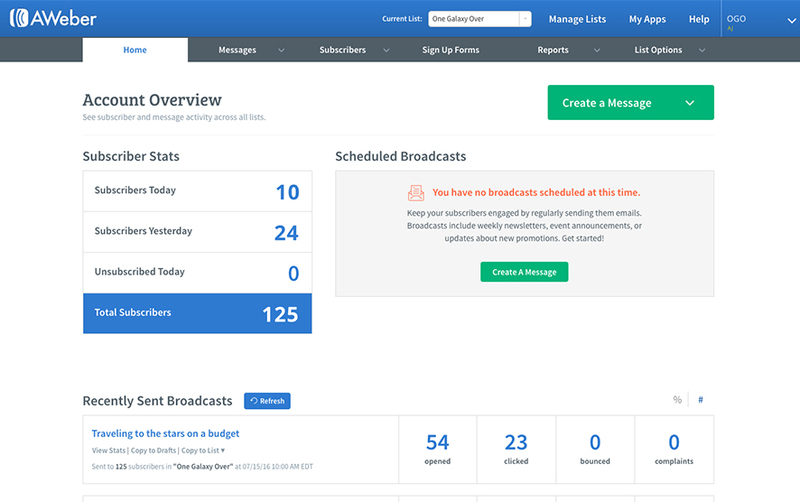 AWeber is an easy-to-use email marketing and automation tool that allows business owners and entrepreneurs to cultivate relationships with their customers and grow their business. Since 1998, AWeber has been the email engine powering the growth of organizations around the world, including leading sites like Social Media Examiner and ProBlogger and industry influencers such as Peter Shankman and Ann Handley. Today, more than 100,000 businesses, entrepreneurs, agencies and nonprofits are making the most of AWeber's sophisticated segmentation and analytics capabilities, extensive template libraries and industry-leading deliverability and live support. Build an email in minutes with over 700 mobile responsive email templates and our easy to use Drag and Drop Email Editor. Easily create and send automated emails with our automation platform Campaigns. Trigger email automation series based off subscribers’ actions or interests with tags. Reach the inbox more frequently with industry-leading deliverability. 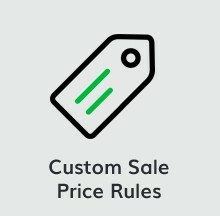 Simplify how you set sales prices across your online store with the Custom Sale Price Rules app. Add this feature to quickly update discounts across multiple products in a specific category.